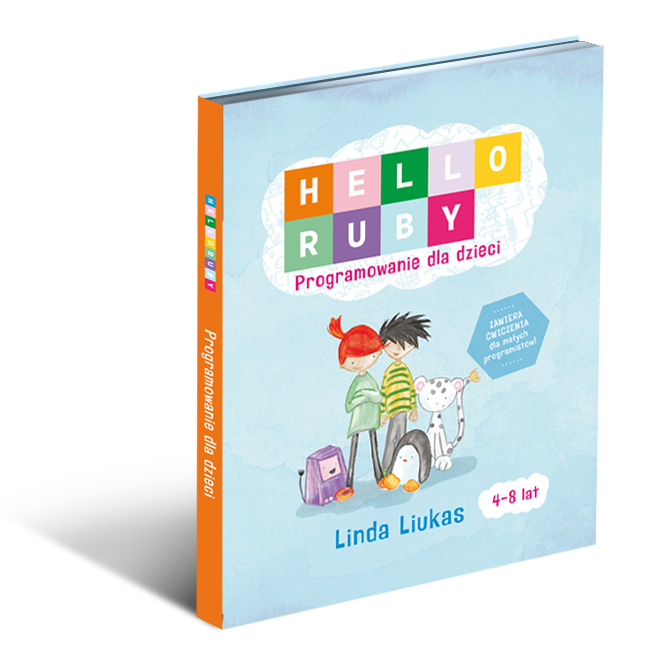 Hello Ruby has been published in over 20+ languages. Here you'll find the different languages versions as well as links to pages with translated exercises, materials and other resources. Bulgarian Catalan Chinese Czech Danish Dutch English Estonian Finnish French German Hungarian Italian Japanese Korean Latvian Lithuanian Norwegian Polish Spanish Swedish Taiwanese Ukrainian Can't see your language? 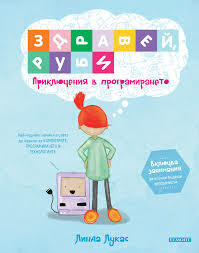 The Bulgarian version is published by Egmont. 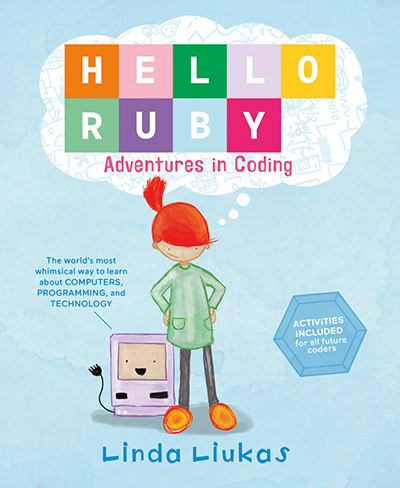 There's also events around Hello Ruby in Bulgaria - check out the website to learn more. 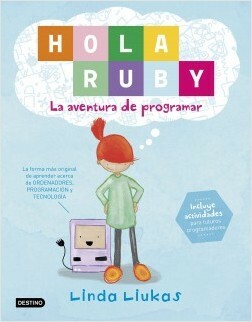 The Catalan version of the book is published by Planeta. The simplified chinese version is coming out later in the year. The publisher is Beijing Baby Cube and the book will be out in July. 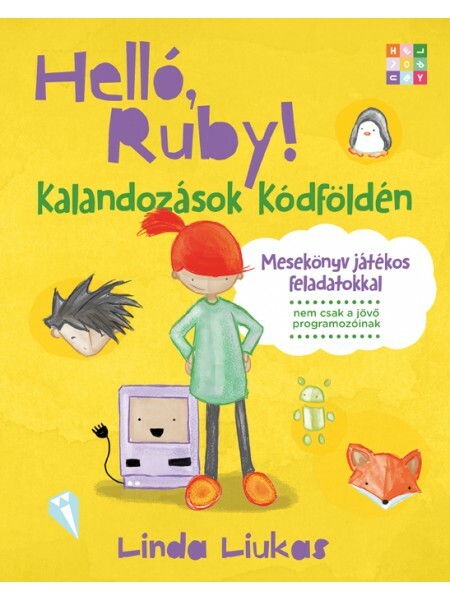 The Czech version of the book will be published by Dynastie. We don't yet have a publishing date. 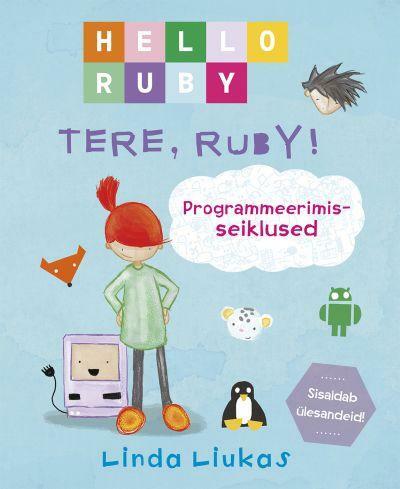 There are Danish translations to the exercises, but unfortunately no book as of yet! 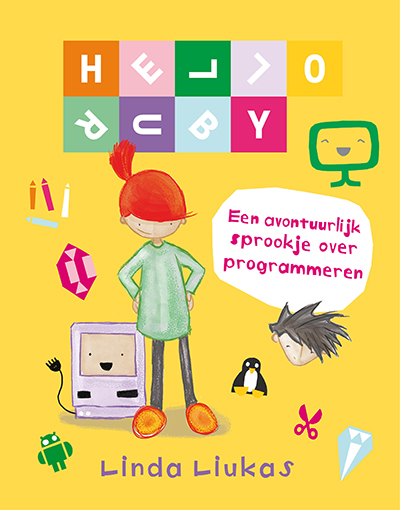 The Dutch version of the book is published by Nieuwezijds. The second book is coming out in spring 2017. 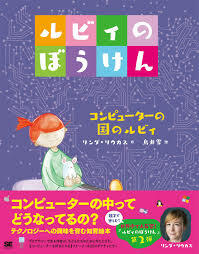 The English version of the book is published by Macmillan (US) and Penguin Random House (AU). There have been so far two books published in the series. The third book comes out 11/2018 and is available for pre-order. 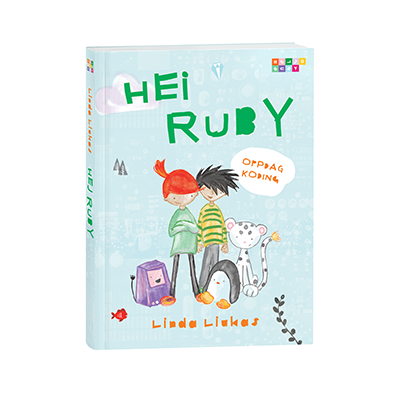 The Estonian version of the book is published by Hea Lugu. 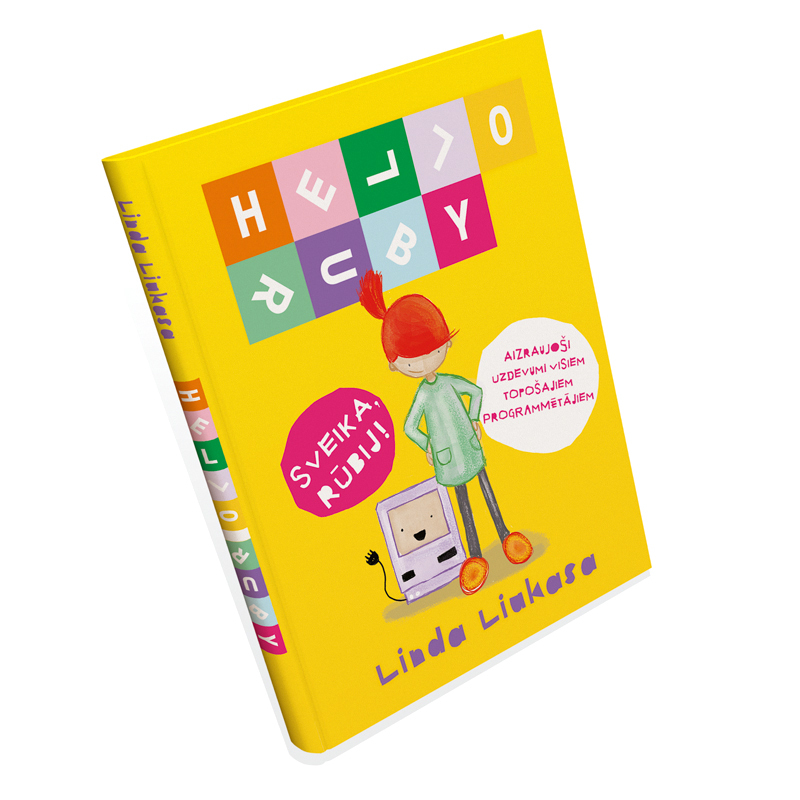 The Finnish version of the book is published by Otava. There have been so far three books published in the series. The French version of the book is published by Glenat. 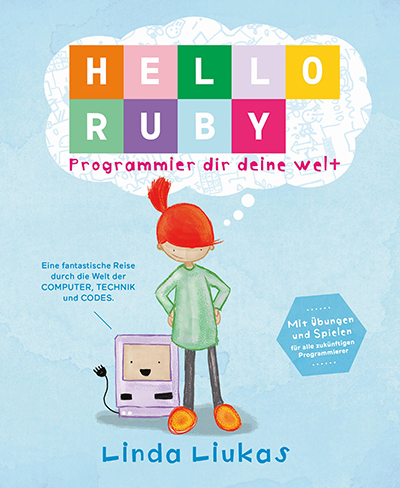 The German version of the book is published by Bananenblau. The second book is out 10/2017. 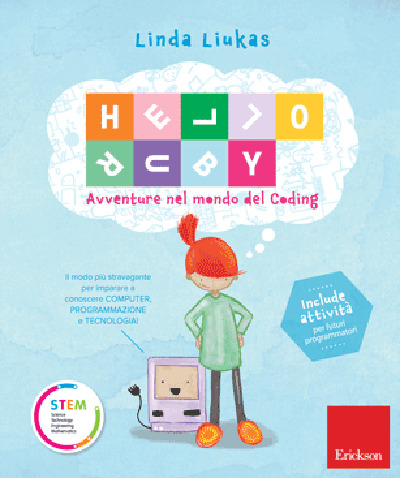 The Italian version of the book is published by Erickson. 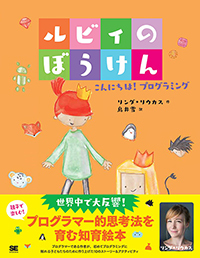 The Japanese version of the book is published by Shoeisha. The first book came out in 5/2016. 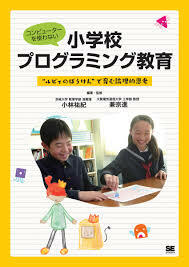 The second book is coming out in 5/2017 In addition, there has been a teachers guide published. 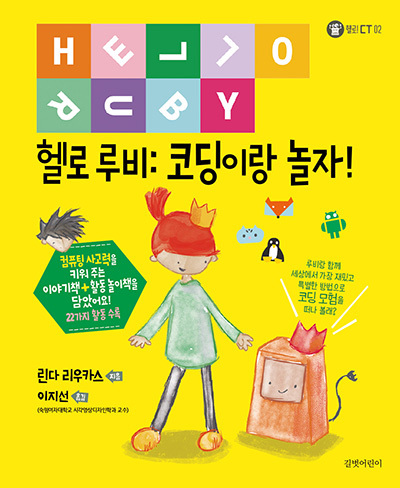 The Korean version of the book is published by Gilbut Children Publishing. There have been so far two books published in the series. 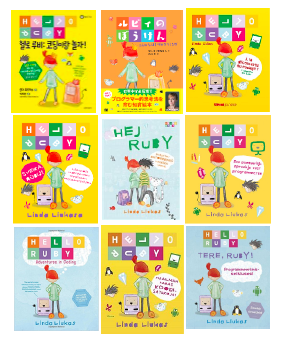 The Latvian version of the books are published by Mula.lv. The Polish version of the book is published by Sierra Madre. 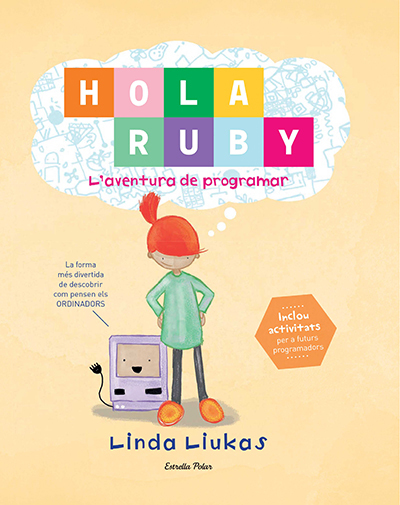 The Spanish version of the book is published by Planeta. 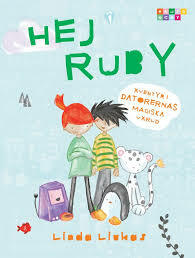 The Swedish version of the book is published by Volante. 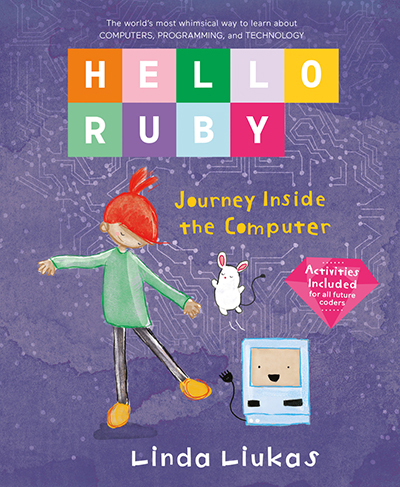 The first book was published 10/2016 and second is coming out 4/2016. 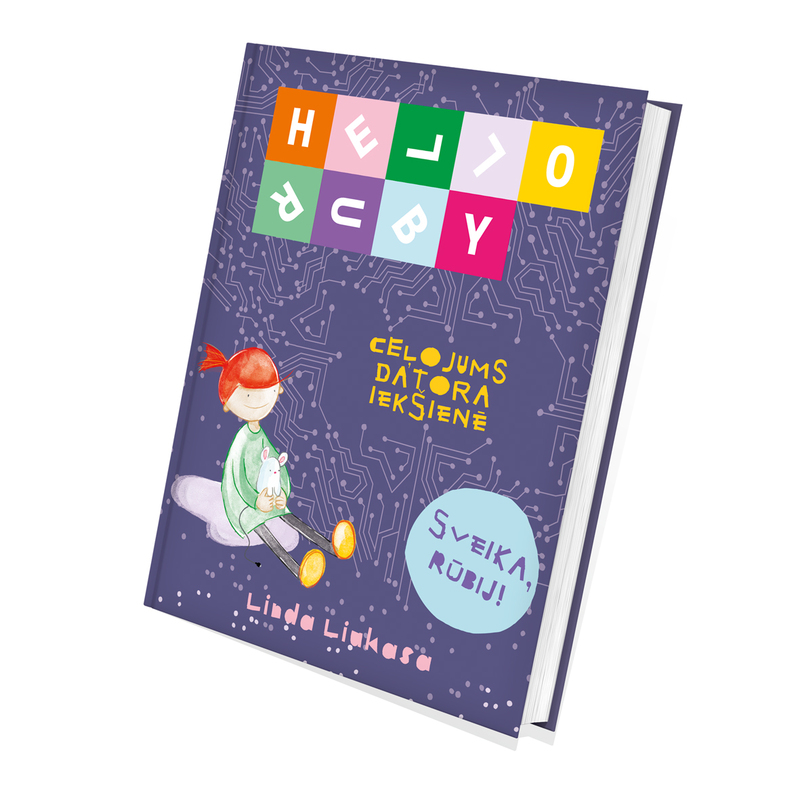 The Ukrainian version of the book will be published by Mandrivets in May 2017. 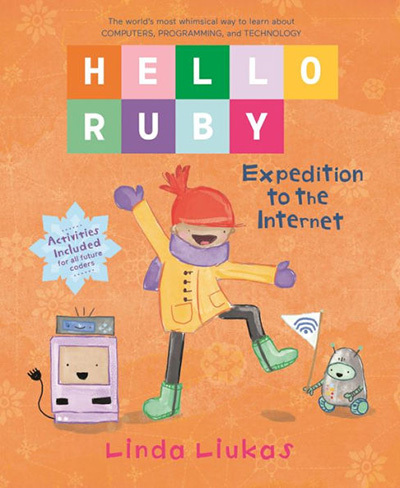 If you're interested in having Hello Ruby translated in your language, be in touch: hello (a) helloruby.com. In order to make the book, we'll need a local publisher excited to pick up the project. If you´re not a publisher, you can help by being a local champion, talking to publishers about the project and encouraging them to approach me. We're also planning on ways to include the community to help translate the exercises online as well as introduce more classroom materials, but we haven't ironed out all the details yet for that. The best way to keep track of new translations is to sign up for the newsletter.